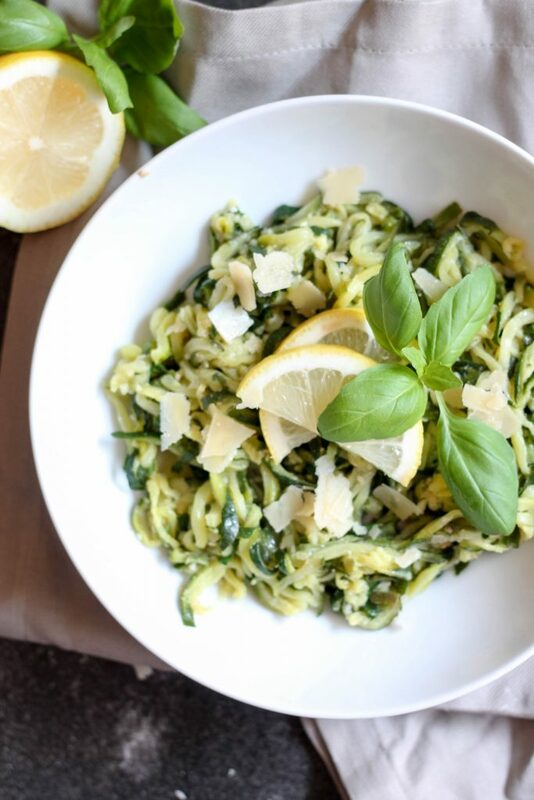 Get out of your side dish rut AND add a huge helping of low-calorie, nutrient-packed veggies to any meal with these simple and delicious Lemon Zoodles. 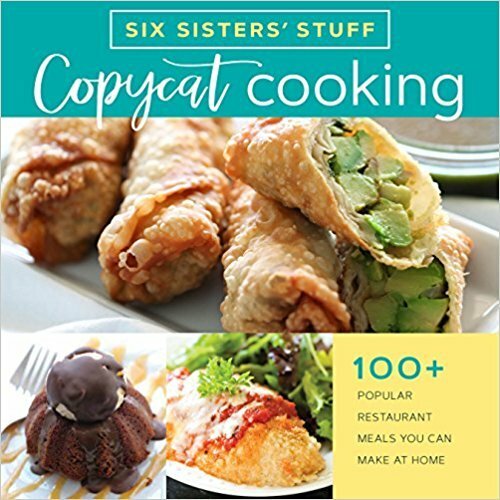 Anyone feel like they have the same frozen package of veggies for the side dish of every meal? 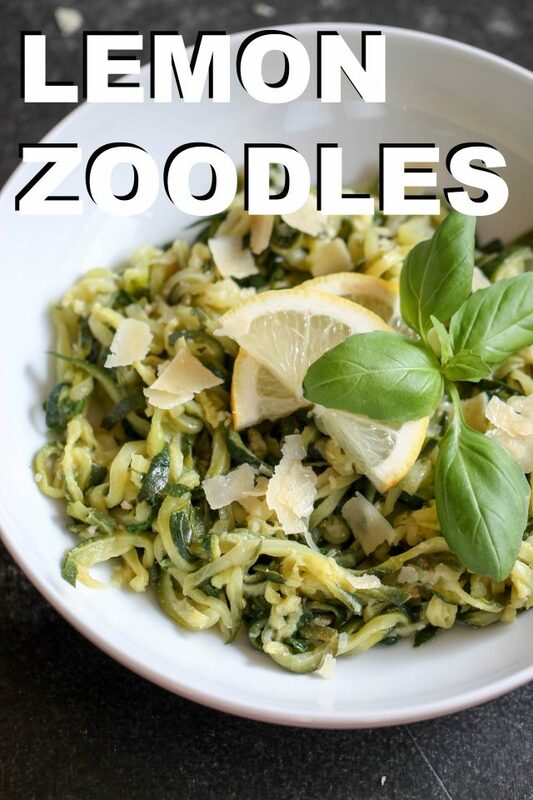 These zoodles will help you out of your side dish RUT! 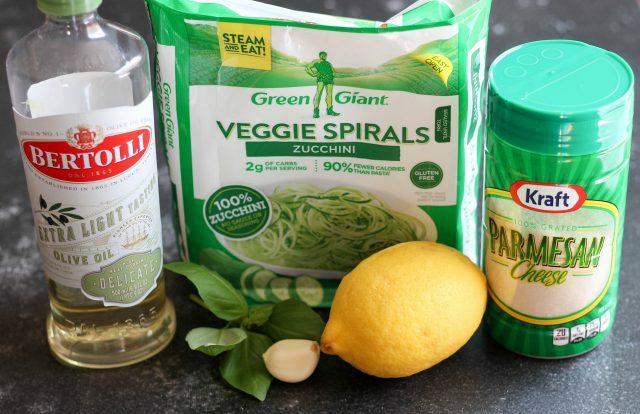 I’ve tried spiralizing my own Zucchini noodles before, but sometimes I do appreciate a good preparation shortcut! 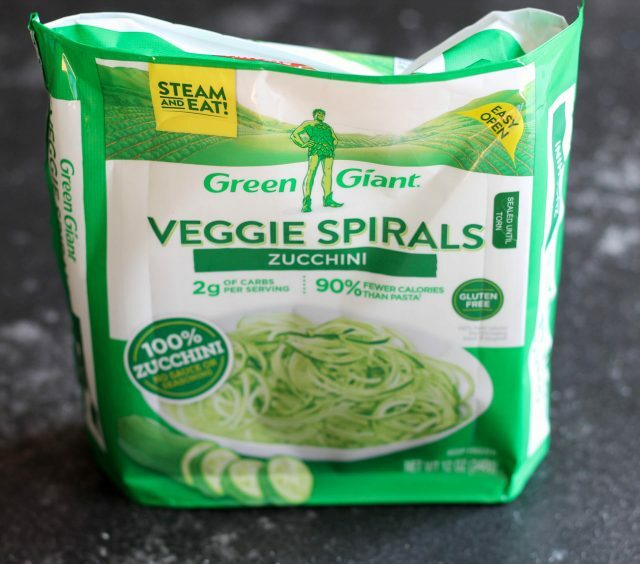 I found these Veggie Spirals in the freezer section and decided to give them a go – they were just as good as the fresh version (and there was a lot less preparation + mess involved. When it comes to side dishes, I like to keep things as SIMPLE as possible. 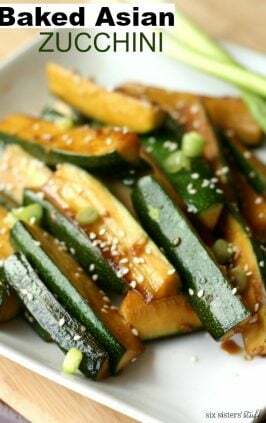 We all know veggies are good for you, but we love zucchini for a few reasons – it’s totally versatile (you can use it from baking to sautéing to raw) AND it’s nutrient dense but low calorie. 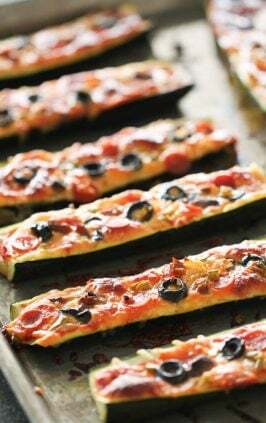 Just one cup of zucchini is loaded with B-vitamins, folate, choline, as well as zinc and magnesium – all of which are good for regulating your blood sugar levels in a healthy way. 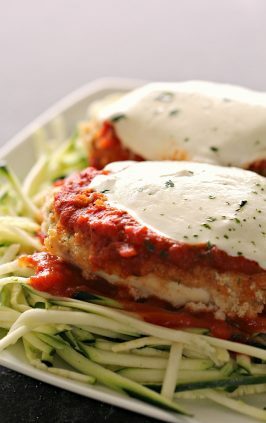 Plus, one cup of spiralized zucchini only has 33 calories, compared to one cup of pasta which has about 240 calories. 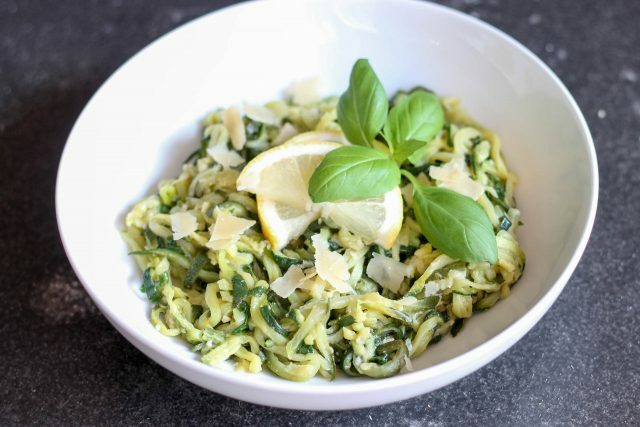 These zucchini noodles come together in just a matter of minutes, but make a great addition to any meal. Step 1: In a large skillet over medium heat, heat olive oil. Add in minced garlic and stir until fragrant (about 1 minute). 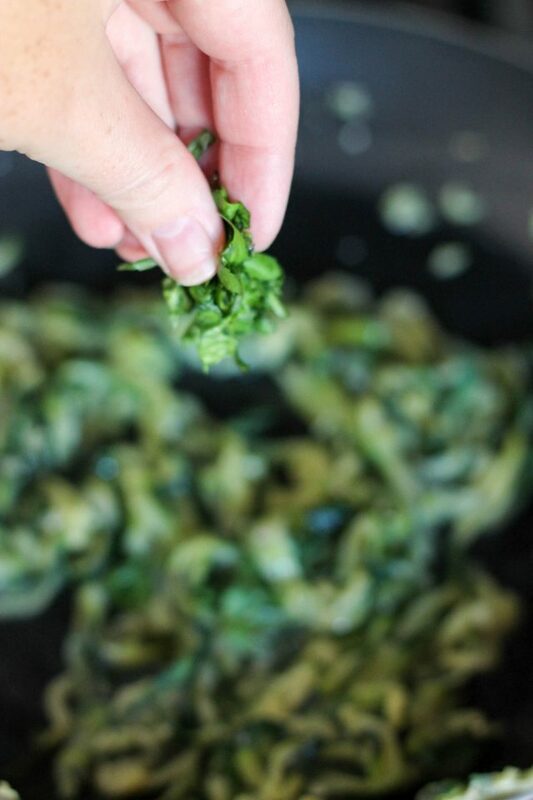 If you’re looking for a shortcut, minced garlic from a can works in a pinch (but we like the flavor of fresh better). Step 2: Add in zucchini noodles, then cover and cook for about 10 minutes, stirring occasionally. Note: If you’re using fresh zucchini noodles, it will only take about 2-3 minutes for them to cook, not 10. Step 3: Remove from heat, drain excess liquid if necessary, and stir in parmesan cheese, 1/2 Tablespoon lemon zest (from the lemon), lemon juice (from the same lemon) and basil. In a large skillet over medium heat, heat olive oil. Add in minced garlic and stir until fragrant (about 1 minute). 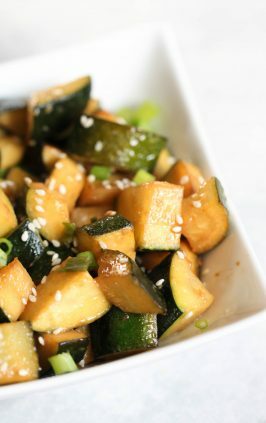 Add in zucchini noodles, then cover and cook for about 10 minutes, stirring occasionally. (If you’re using fresh zucchini noodles, it will only take about 2-3 minutes for them to cook, not 10). 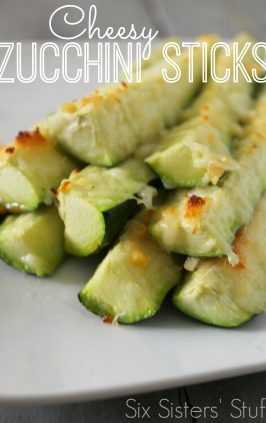 Remove from heat, drain excess liquid if necessary, and stir in parmesan cheese, 1/2 Tablespoon lemon zest (from the lemon), lemon juice (from the same lemon) and basil.